Everyone is heading back to school and looking for quick-and-easy recipes to make for breakfast. 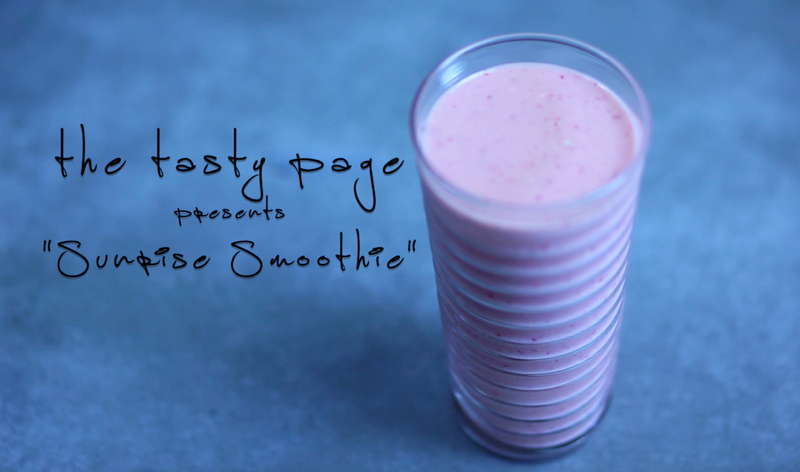 Here’s a great one: my Sunrise Smoothie, packed full of vitamins and protein to get you going. Super easy to make and quick! And with this recipe we’re debuting our first original video from The Tasty Page! I hope you enjoy it!